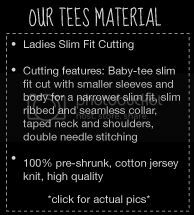 To order, kindly head over to our new website to fill up the order form. 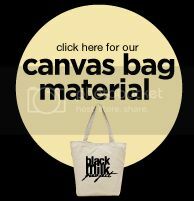 subscribe to our mailing list to receive the latest updates & promo! 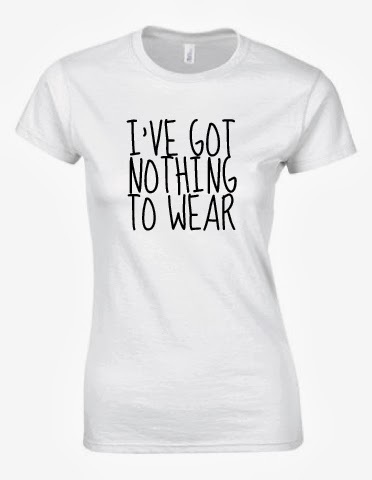 Gotten your I've Got Nothing To Wear Statement Tee? 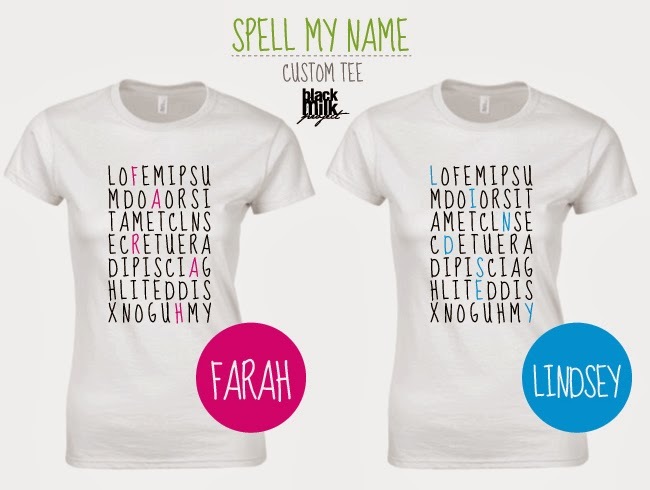 Only RM29! 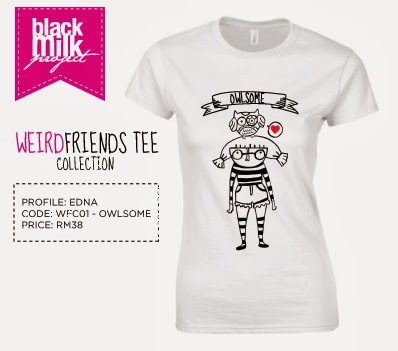 Check out our Weirdfriends Tee Collection! 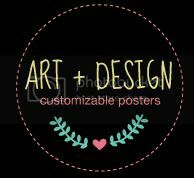 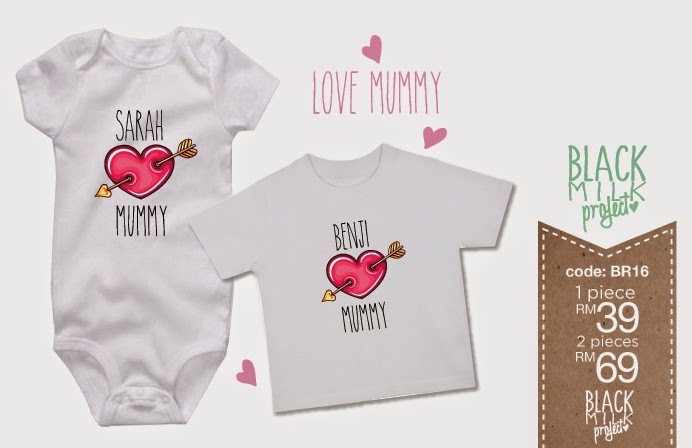 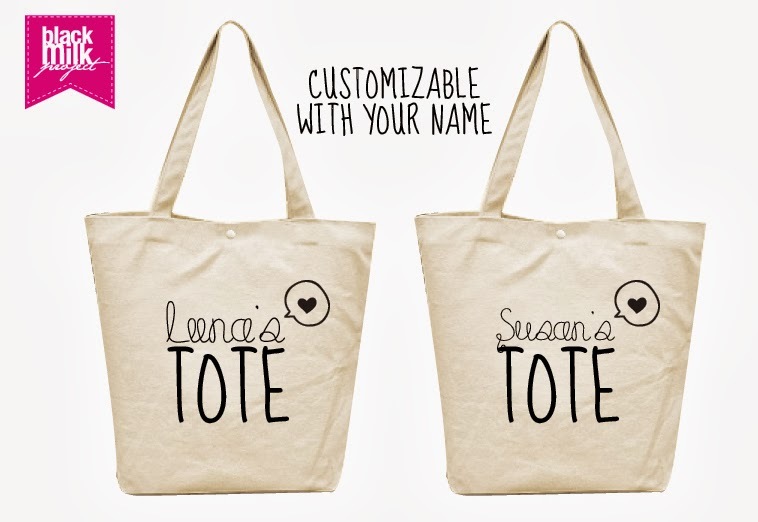 Customize your tote bag with your name!